White T-Mobile G1 Coming Soon?? 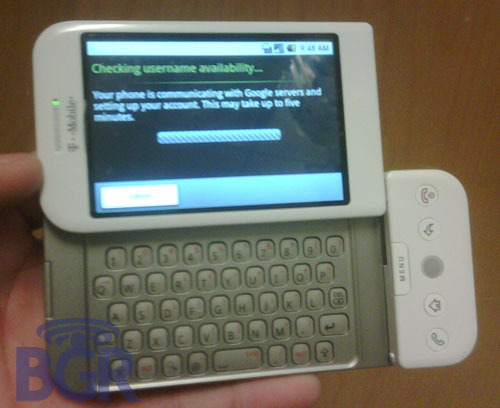 Pictures of a white T-Mobile G1 have surfaced online. According to a tipster via TheÂ BoyGeniusReport, select T-Mobile retail stores have got the white G1 in stock. At the moment nothing seems confirmed but definitely hit up your local T-Mobile stores to see if they’ve got it in stock.